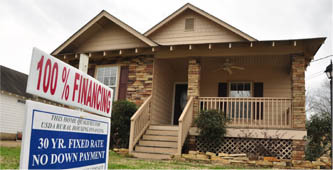 Posted on September 8, 2013, in Real Estate and tagged birmingham, calera, chelsea, financing, first time buyer, homes for sale, keller williams realty metro south, loan, moody, mortgage, no down payment, pleasant grove, Real Estate, shelby county, usda. Bookmark the permalink. Leave a comment.